What's better than receiving a Happy Birthday Forever Friends Bear? A Forever Friends bear that comes with a little something extra. This 3D cupcake can hold small items such as money, jewellery, gift cards, and many more items. 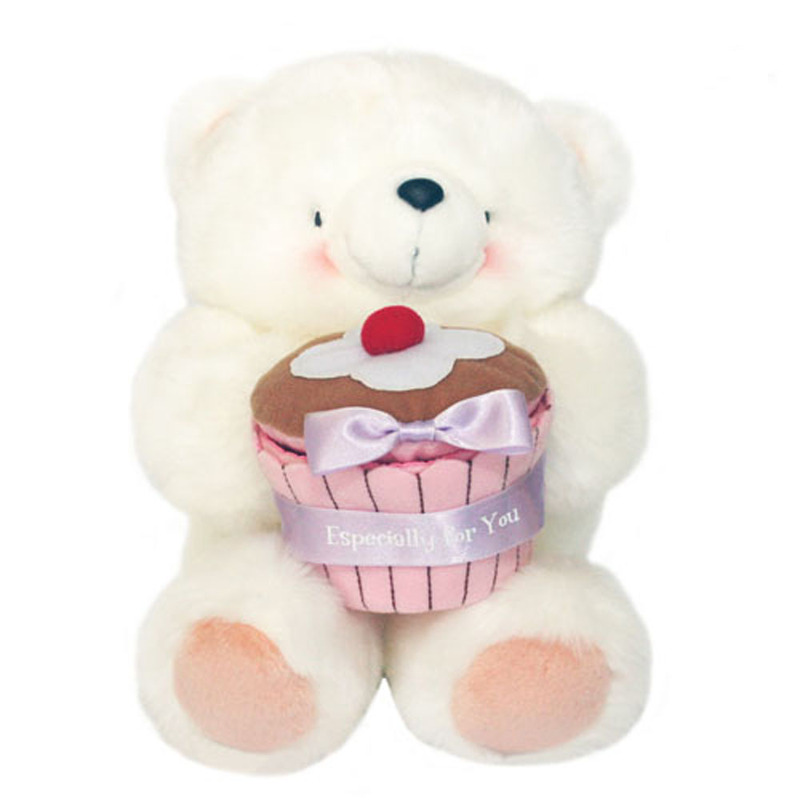 The bear is a perfect way to add a little something special to your gift.